P.V. Surf Camp has been in operation for 18 years. The team at P.V. Surf recognizes the importance of leading active and healthy lives, and there is no better place to be active than in the ocean. 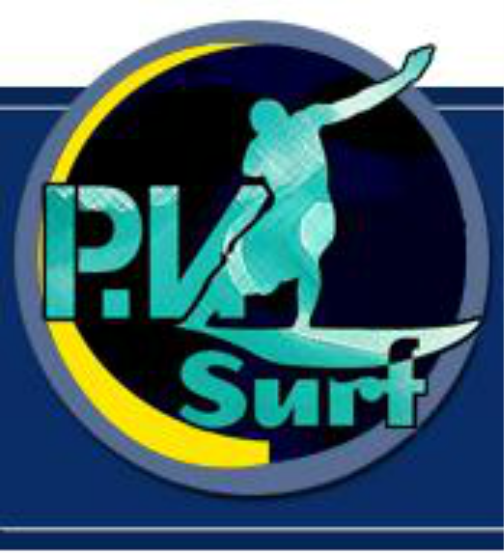 Our goal is to teach the principles of surfing and develop the full potential of every participant. We will reach this goal through the teaching of surfing technique, ocean safety, surfing etiquette and an appreciation for the power and beauty of the ocean. The Director of P.V. Surf is Leith Emery. Leith has been an avid surfer for over 40 years and enjoys a large variety of ocean activities. Leith grew up in Palos Verdes and currently resides in Redondo Beach with his two children. Leith is a teacher at Palos Verdes High School, and has a strong desire and dedication to help kids learn and grow. All of our camp sessions are led by knowledgeable and experienced instructors (never more than a 4:1 ratio of students to instructors). Our instructors have very strong water skills and multiple years of surfing experience. We are dedicated to ensuring a fun and educational environment for all participants. The staff's first priority is incorporating ocean safety, while teaching the participants to surf in a fun environment. VISIT OUR VIDEO PAGE AND WATCH THE KIDS IN ACTION! THIS WILL GIVE YOU A GOOD IDEA OF HOW OUR PROGRAM IS RUN.